The Contemporary Austin invites area teens to escape the ordinary and find the extraordinary in an afternoon adventure, Teens Create: Get Lost, at the museum’s Betty and Edward Marcus Sculpture Park at Laguna Gloria. This FREE event will take place on Saturday, April 18, 2015, from noon to 3 p.m. 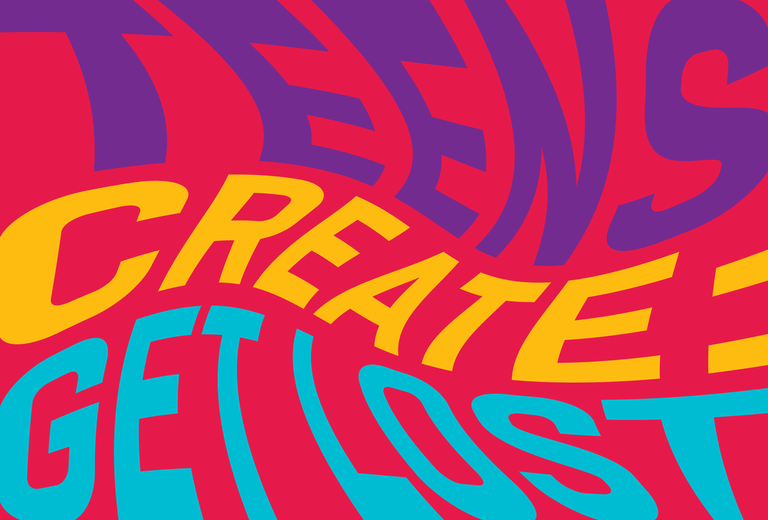 The afternoon includes illusionary musical performances by Room Nine, special guests, picnics, virtual art submissions, DIY lawn games, black-out poetry, mind-bending portals, and more to help teens take over and “get lost” on the museum grounds. Special guests include teens from the Thinkery’s STEAM Squad, who will present an interactive sound experiment and exploration, Creative Action’s Color Squad, who will conduct an on-site screen-printing demonstration, and The Austin Youth Council, who will host an interactive response wall. When: April 18, 2015, from 12-3 p.m.
Ages: 13-19 years old. Families of teens welcome to attend.